UPSET THE RHYTHM: Uncut Magazine on Robert Sotelo - 8/10!!! 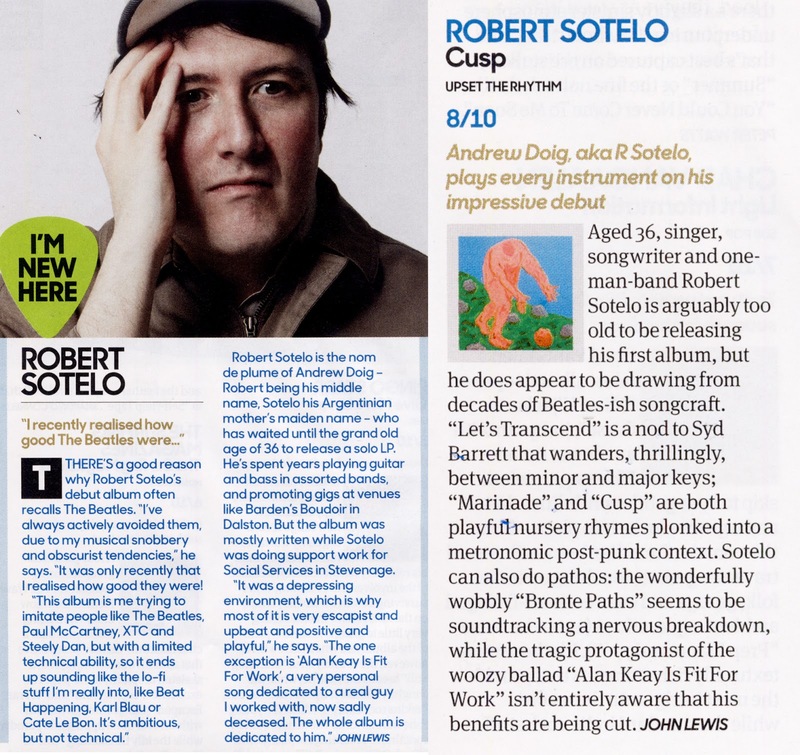 Uncut Magazine on Robert Sotelo - 8/10!!! Last of The Summer's Wine Tour ! Aug 13th - 29th! Is Cycling The New Rock? 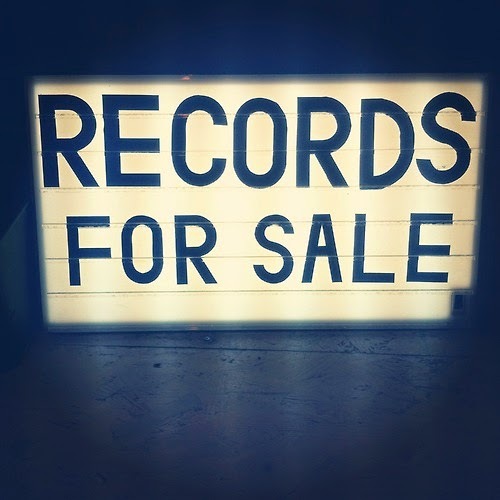 Announcing - Darlene Shrugg's new album! Robert Sotelo's album launch in September! New show! AMOR & Middex in London this September!